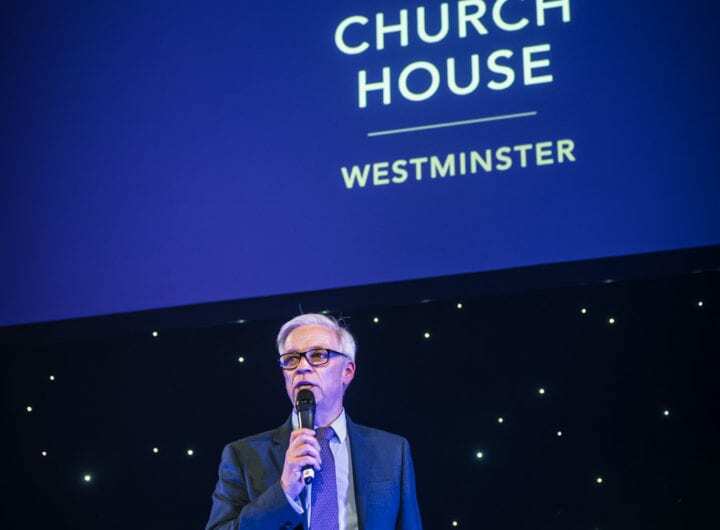 Westminster’s award-winning venue One Great George Street is offering exceptional Christmas dinner packages from just £89pp. 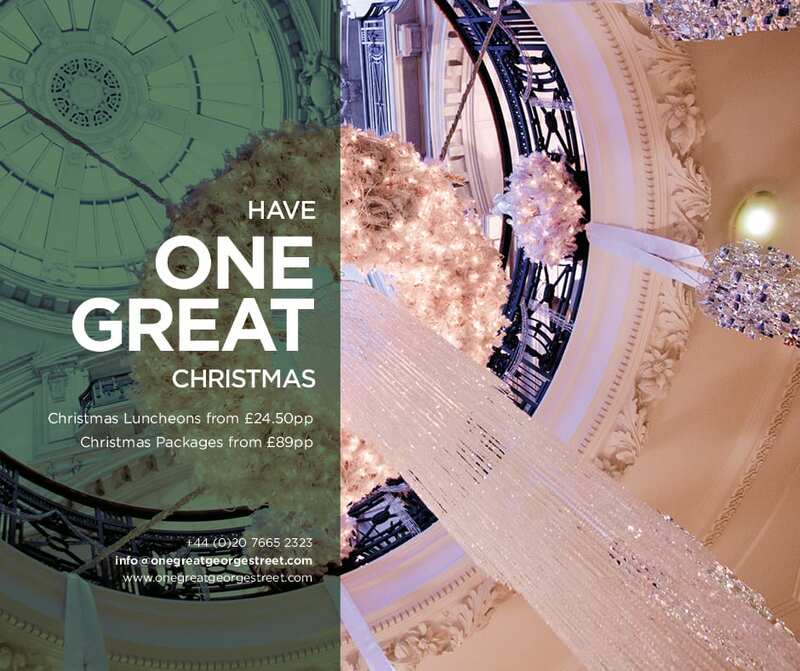 All packages include pre-dinner drinks room hire, separate dinner room hire, pre-dinner drinks reception, three course set menu with coffee and salted caramel truffles, half a bottle of house wine with the meal, a bottle of water with the meal and, of course, Christmas novelties. The venue is also offering two and three course Christmas luncheons in their Brasserie One from 26 November – 20 December from just £24.50pp. All Brasserie One prices include VAT, Christmas crackers, poppers and a seasonal tipple created by the venue’s resident wine expert Shelley Coleman, AIWS. To find out more or to book, please contact 0207 665 2323.